The epidemic of mass shootings in our country has the topic of safety on all our minds. How do we best keep schools, children and neighborhoods safe? And the horrific incident of a shooting at a church in Texas last year has many of us asking how do we keep our churches safe. Talking through these issues with people from across our church made me realize there isn’t an easy answer to this question. But the inquiry led to interesting conversations. One of which was with Anna Groff of Dove’s Nest. Many of us know and appreciate the work of Dove’s Nest in helping faith communities keep children and youth safe. Anna and I talked of how Mennonite churches might address the potential of gun violence and church safety in general. We found a lot of agreement in our hopes and approaches to these questions. 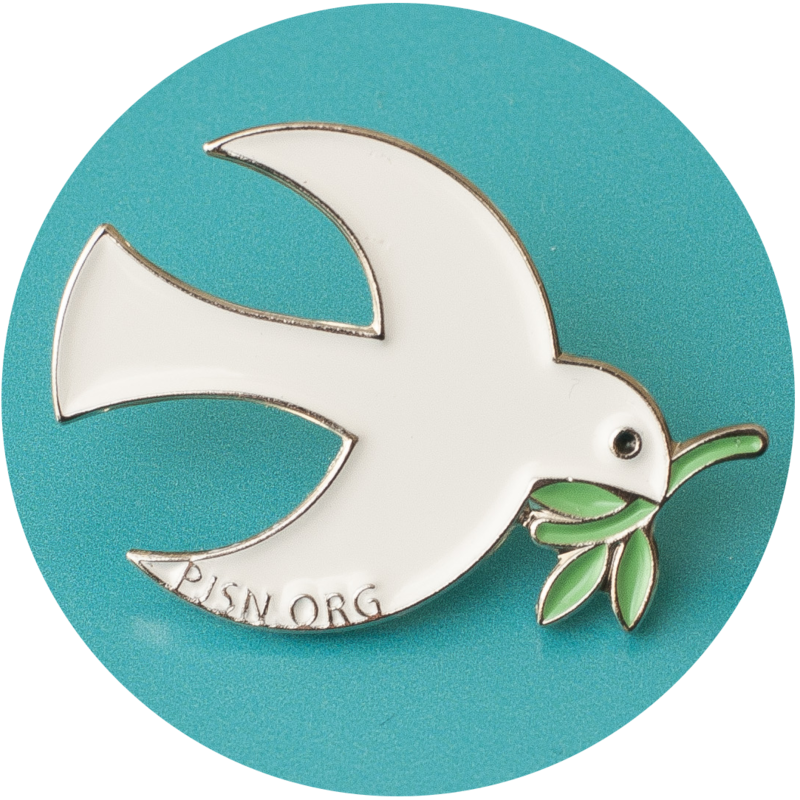 We decided that Dove’s Nest and PJSN should offer our thoughts, together, on how to keep our churches safe. Please read the piece co-written by Anna and me. We don’t claim to have all the answers, but I hope our thoughts can help you prioritize and take steps to help keep your church safe. I’m grateful to work with Anna and Dove’s Nest on this important issue. The “network” function of PJSN encourages us to seek knowledge and forge partnerships with like minded people and organizations. We are stronger when we do so. We’ve begun collecting plans that Mennonite Church USA congregations have developed to respond to disruptive incidents in church. These may not answer all your questions, but are a great place to begin. Read the plan from our friends at First Mennonite Church in Lincoln, Nebraska. We hope more churches make similar plans. If your church has such a plan, would you consider sharing it on this resource page? If your congregation has developed plans to deal with disruptive or violent incidents, please e-mail to JasonB@mennoniteusa.org and we will post them. How do we keep our churches safe? https://www.pjsn.org/resources/church-safety/How-do-we-keep-our-churches-safe How do we keep our churches safe?